Welcome to The Airbrush Shoppe! 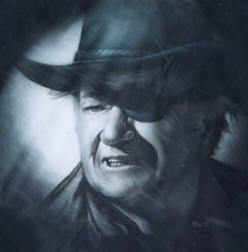 The Airbrush Shoppe is Indiana's premier source for custom airbrush designs. Our new online storefront features hundreds of custom designs that you can order from the comfort of your home, knowing that the product you'll receive will be of unmatched quality. Please take a moment to browse our huge selection of items including T-shirts, canvas, jackets and even custom license plates for any occasion. Our store offers secure shopping through PayPal™, and we ship promptly via standard USPS to the continental U.S. Please have a look around, and let us know what you think! The Airbrush Shoppe offers a terrific lineup of customizable airbrush designs for apparel. We offer a wide variety of sizes and paint colors, and of course, each design is customizable to feature your own name or slogan. All of our designs are available on either T-Shirts or hoodies. Our apparel selections feature heavier, high quality fabrics for proper paint adhesion and durability. This site is best viewed using Microsoft® Internet Explorer™ version 6.0 or higher, or Mozilla Firefox™ version 2.0 or higher. 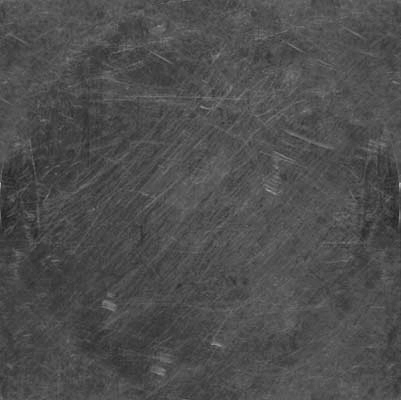 This site makes use of Adobe® Flash™ animation - click below for details. 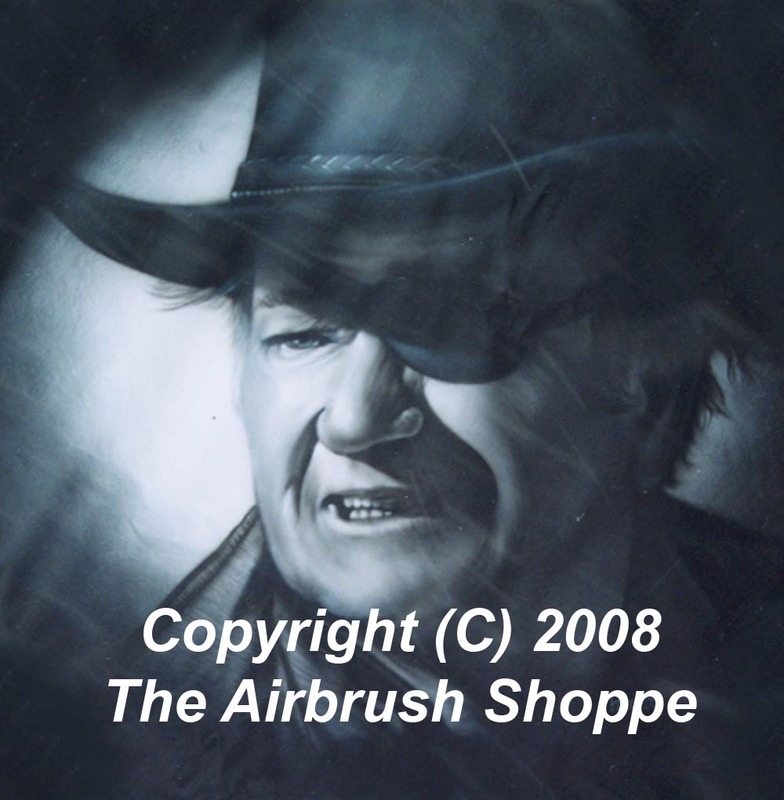 The Airbrush Shoppe is not responsible for the content of third-party websites.